Zero Dosage champagne is a dilemma for purists. On the one hand, it shows us an expression of the wine without the mask of added sugar before bottling. On the other, it can sound a bit similar to other marketing re-mixes such as Coke Zero, or perfume houses that put out so-called limited-release versions just before Christmas. Whether the finish of a sparkling wine with a sugar dose – and it is only a pipette – masks or enhances is a matter for debate. Experimental zero dosage version of Hambledon – is it up there? 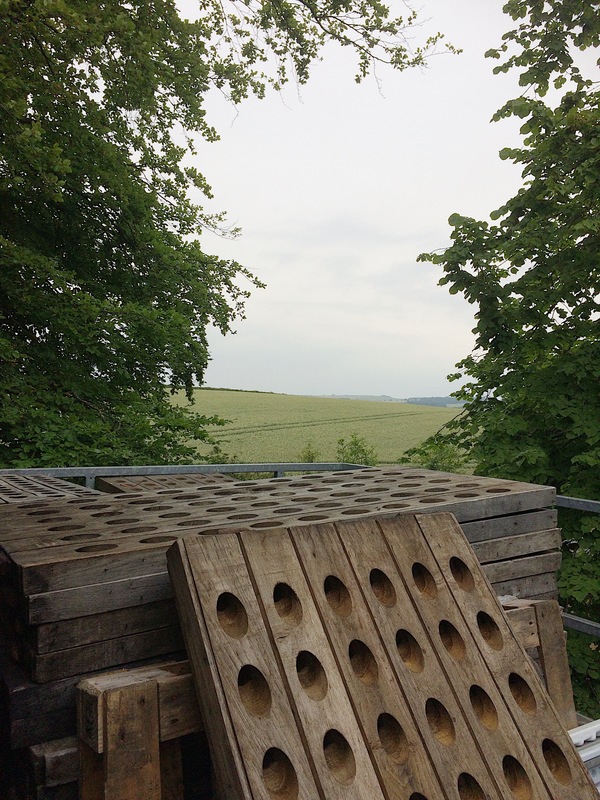 The high acidity found in grapes from Hampshire – cooler for 30 average degree days less than in the Champagne region – are balanced by the right dosage. Dosage is not the same as adding sugar during fermentation (which increases alcohol). Adding a tiny amount of sugar after fermentation is complete, just before bottling, is more like a final finishing touch. 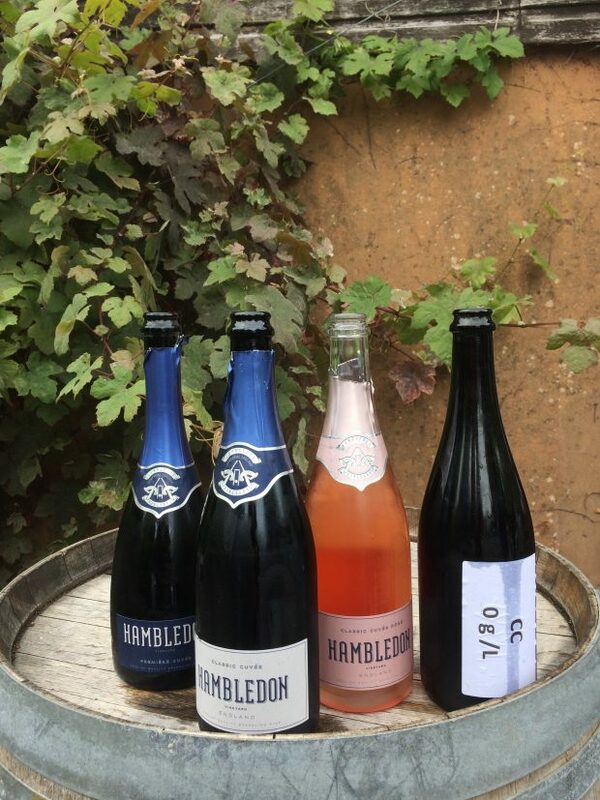 The Hambledon Classic Cuvée NV normally has 8 g/l residual sugar, while the Premiere Cuvée is 6 g/l. Out of the four samples, the 6 g/l had the most balance while the sample with the 4 g/l was almost out of kilter, a topsy turvy feeling that was not pleasant. But what about the Zero Dosage? At the end of the tasting, we could choose our favourite to bottle ourselves. Hambledon Winery does not currently produce a Zero Dosage sparkling wine, so I wanted to make one. 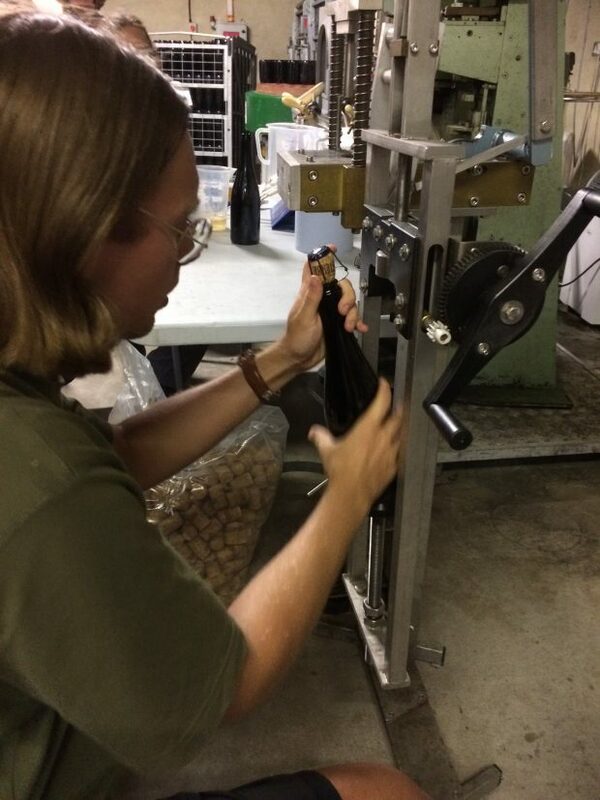 Or “not make one”, as there is nothing to add – losing the dosage step, the bottle is straight to the corking and labelling. I have to be honest, one reason I chose the Zero Dosage is because I did not want to wait around to drink the wine; it takes a few months for the dosage to integrate with the wine. A Zero Dosage sparkling can be drunk straight away and will develop like a wine in the bottle. Apart from my greedy thirst, without the dosage, it is possible to taste what is happening in the vineyards rather than in the winery. 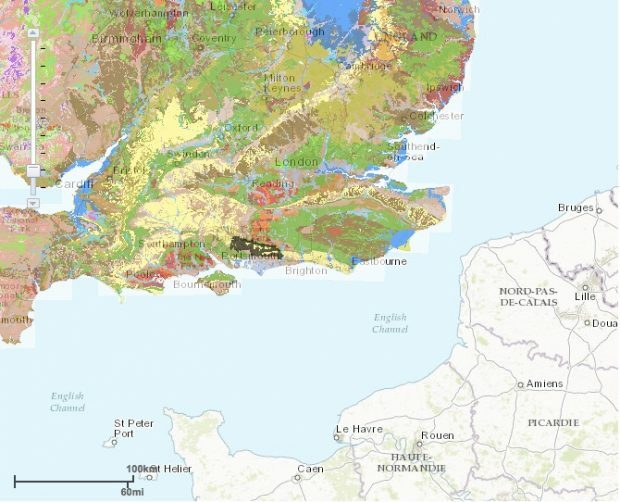 If there is one thing everyone knows about English sparkling is the famous chalk soils. Without added sugar, you can almost taste every individual pebble on the ground. As Joe Wadsack said, “a Zero Dosage is like driving in a Porsche, you can feel the crenulation of the road under the wheel.” It’s thrilling, but not for everyone – people with very sensitive palates will find the acidity too razor-like. For less-experimental drinking, for me, the Première Cuvée at 6 g/l residual sugar is the perfect balance. A sparkling wine is always about the blend; a good wine is a blend of components that come together like a finely tuned machine. It will be very interesting to take one of England’s best Sparkling wines at zero dosage for a spin over the next couple of months and see how it develops. Thanks to Hambledon Winery for The Première Cuvée Experience. I was invited as a guest and all views are my own. You may like to make your own sparkling wine, too. The Première Cuvée Experience is an educational ‘how wine is made’ experience hosted by Joe Wadsack and Ian Kellett at a cost of £200 per head, including disgorging your own bottle to take home. It’s a beautiful part of the world and a short train trip from London Waterloo station.